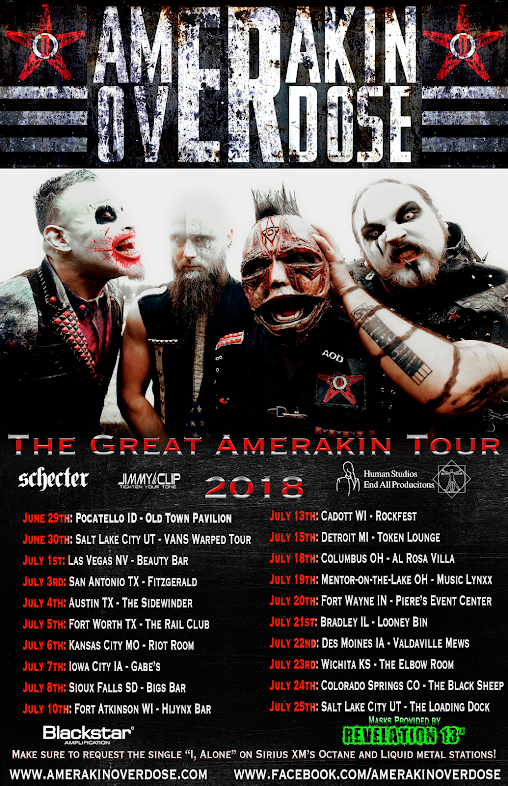 Portland, Oregon's own hard rock metal band, Amerakin Overdose, just announced their full summer tour. The debauchery and madness will begin at the Old Town Pavilion in Pocatello, Idaho, June 29th. 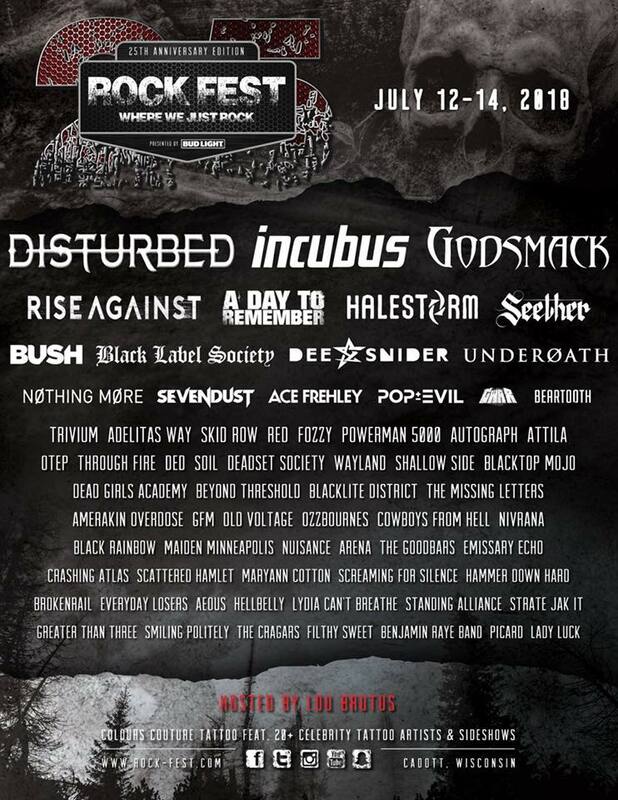 This 20 city tour also has them stopping at this year's Van's Warped Tour June 30th, in Salt Lake City, Utah, and also at the Rockfest Festival, July 13th, in Cadott, Wisconsin. The Great Amerakin Tour will then finish up July 25th in Salt Lake City, Utah at The Loading Dock. Find out below which city near you Amerakin Overdose is going to invade! So grab your friend, grab your mom, grab a damn blow-up doll, grab someone and get out to one of their shows. 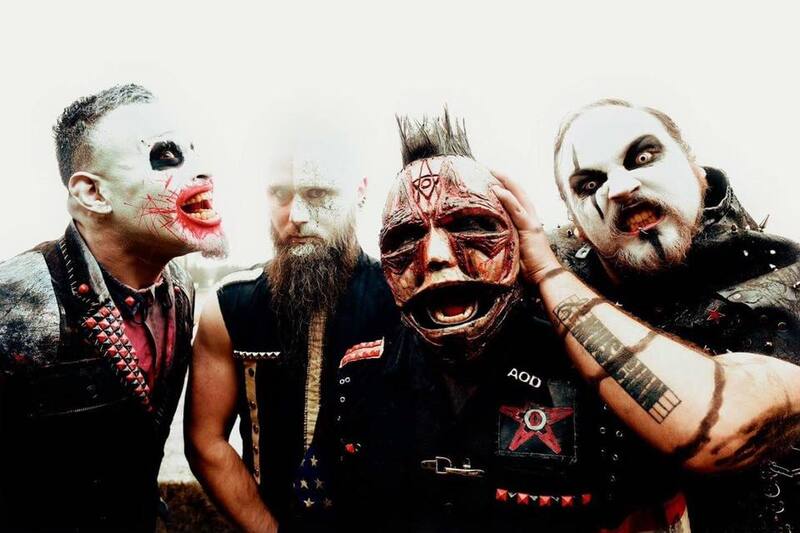 This Great Amerakin Tour is something you're not going to want to miss!